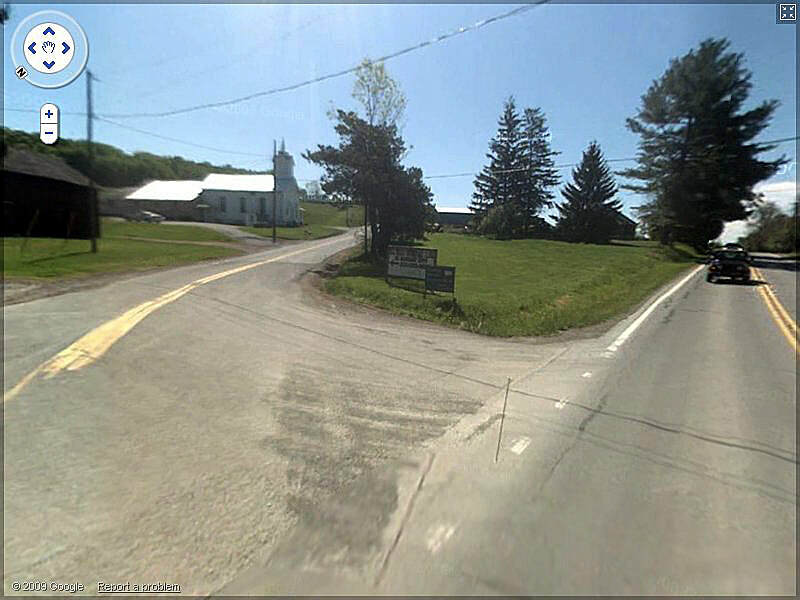 Directions to the Elkdale Baptist Church Of West Clifford - ELKDALE BAPTIST CHURCH OF WEST CLIFFORD, PA.
Make a right on Route 374. Go about 3 miles make a left on Route 106. 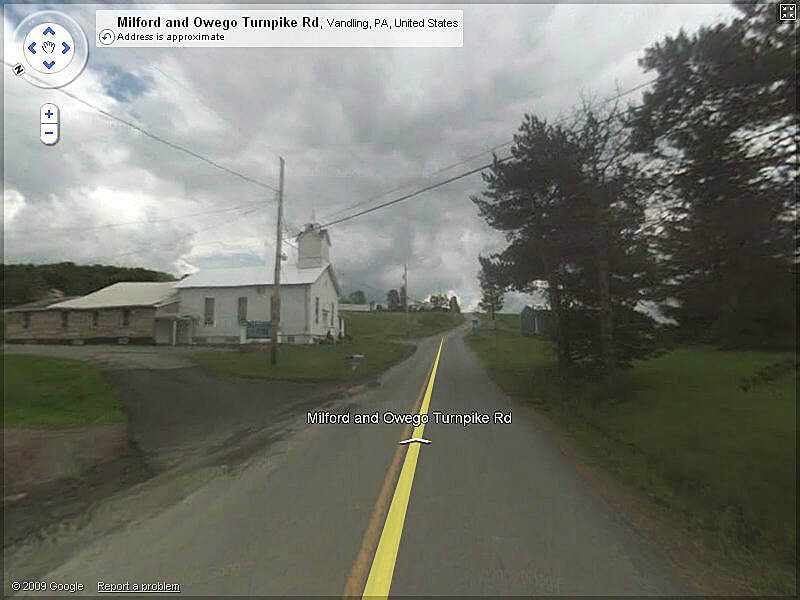 Turn Right on Milford Owego Turnpike Road. Our Church will be on the left as soon as you make the turn. Our Church will be immediately on your left.